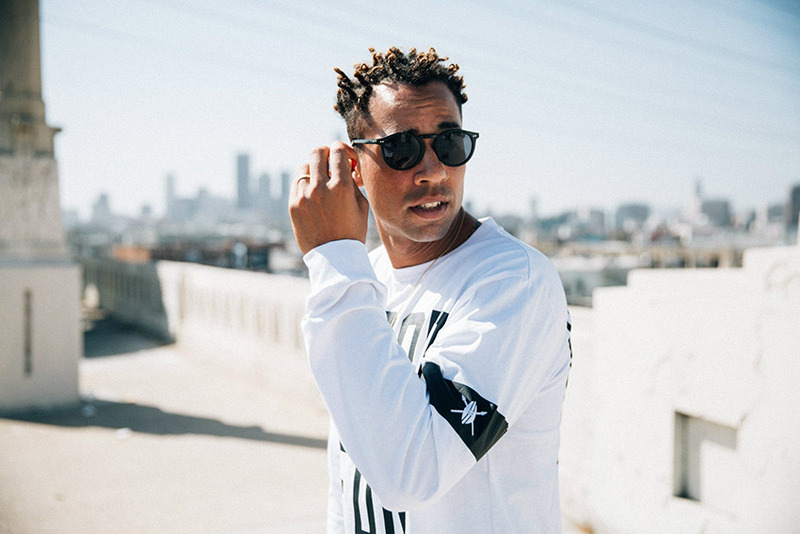 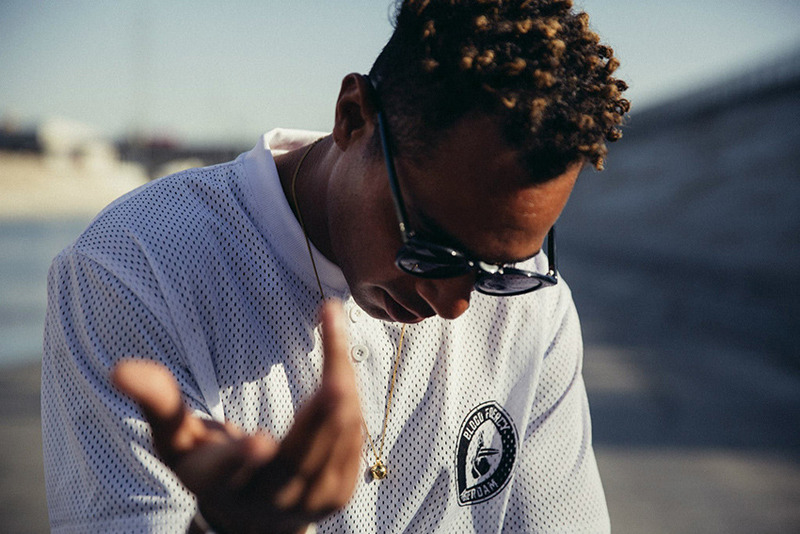 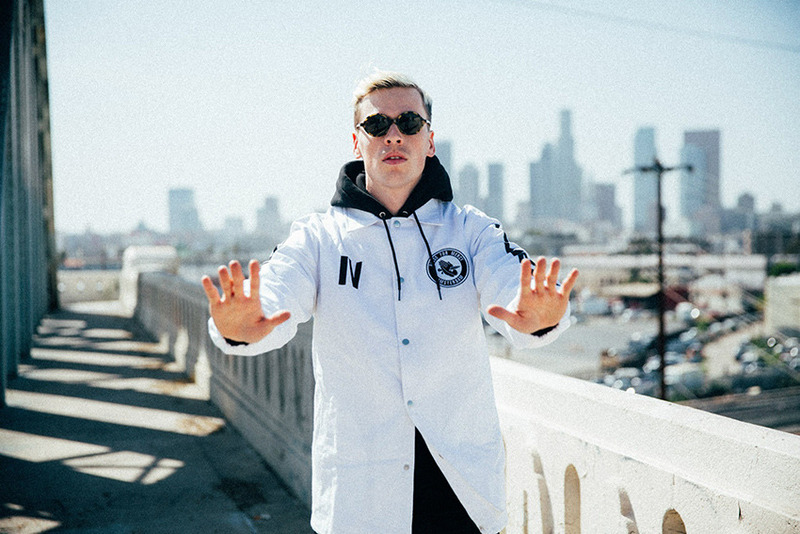 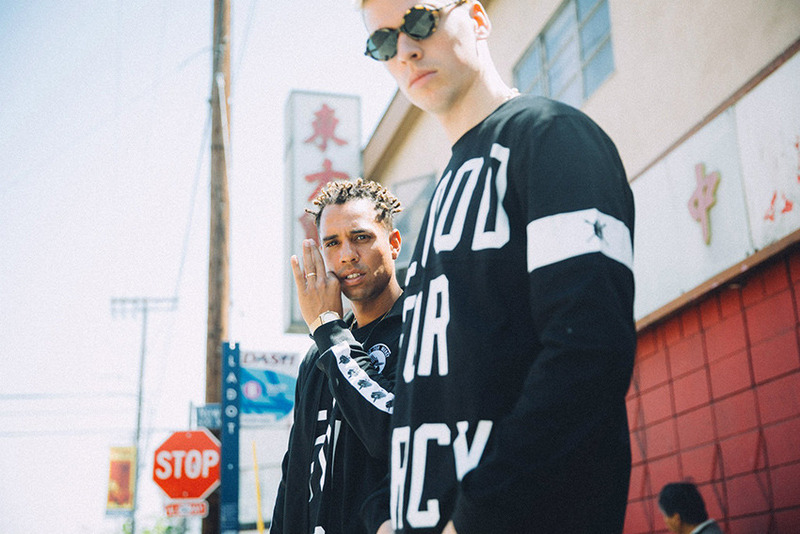 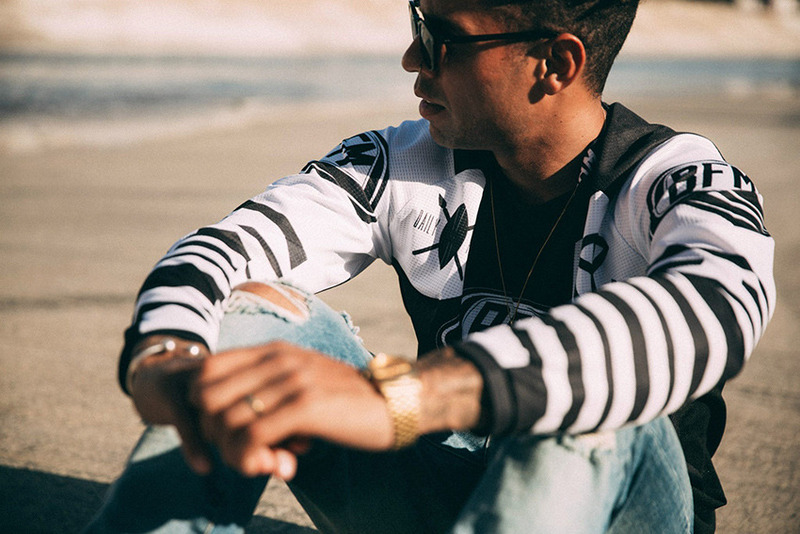 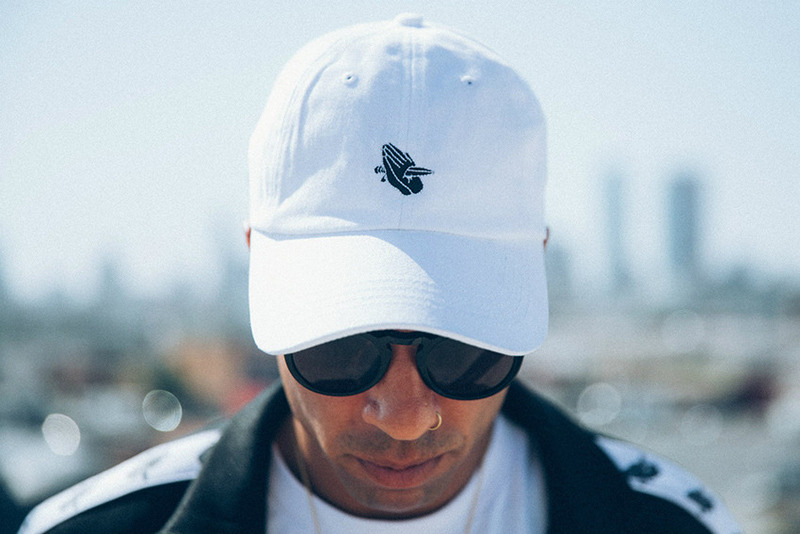 The collabo between Yellow Claw and Daily Paper continues, doper and stronger than ever. 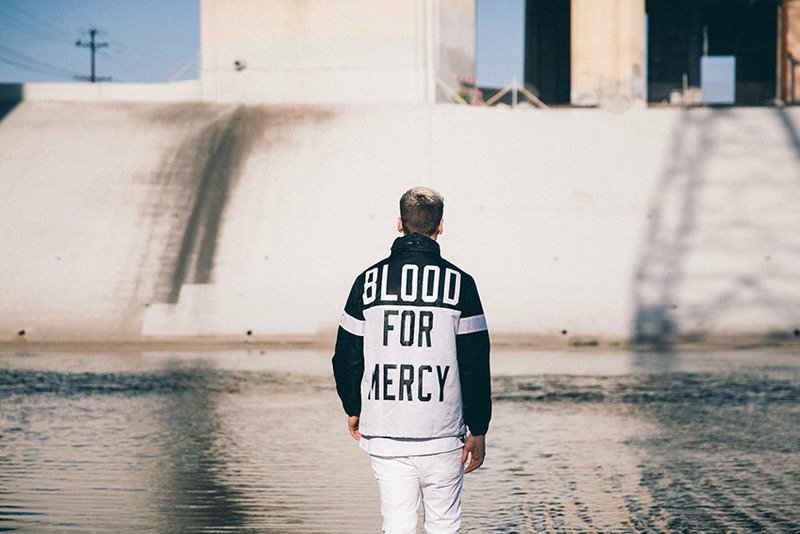 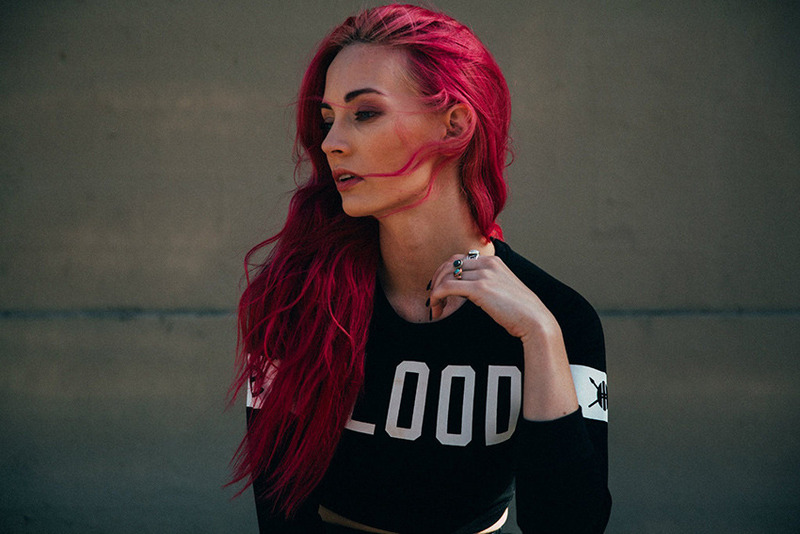 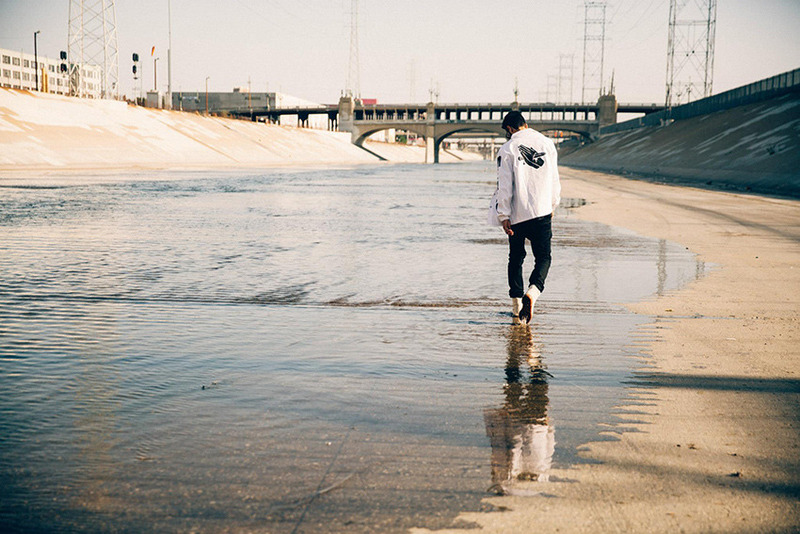 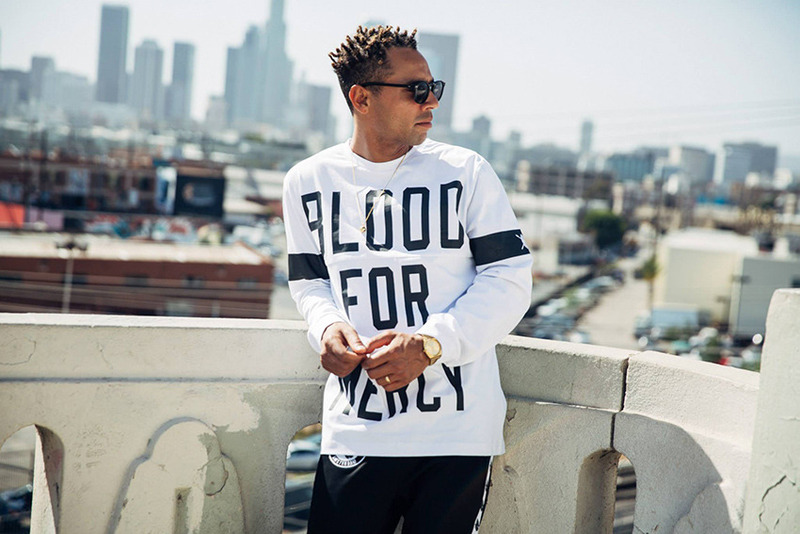 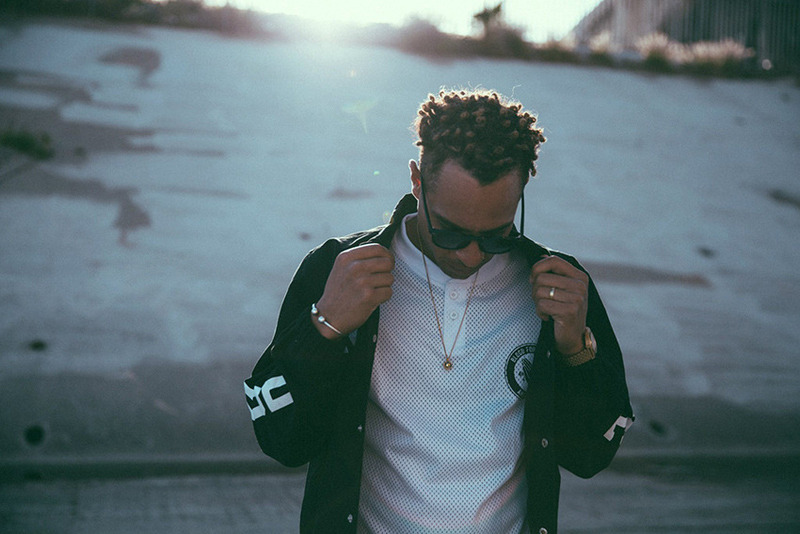 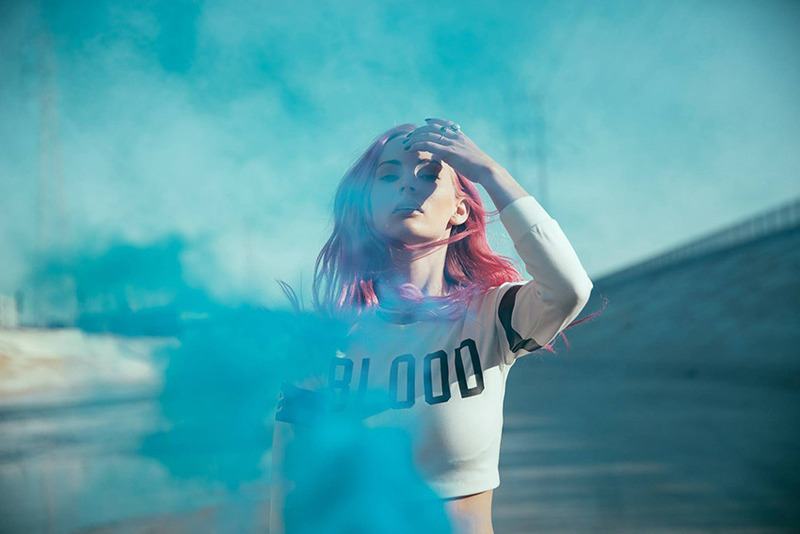 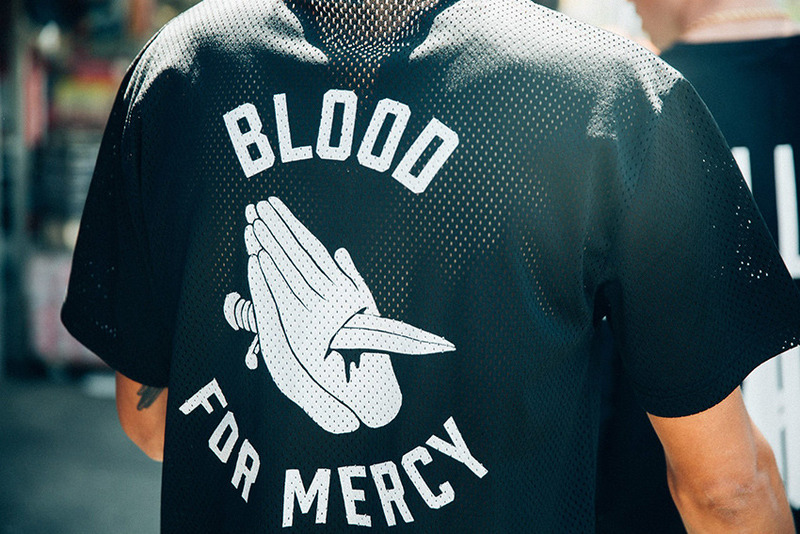 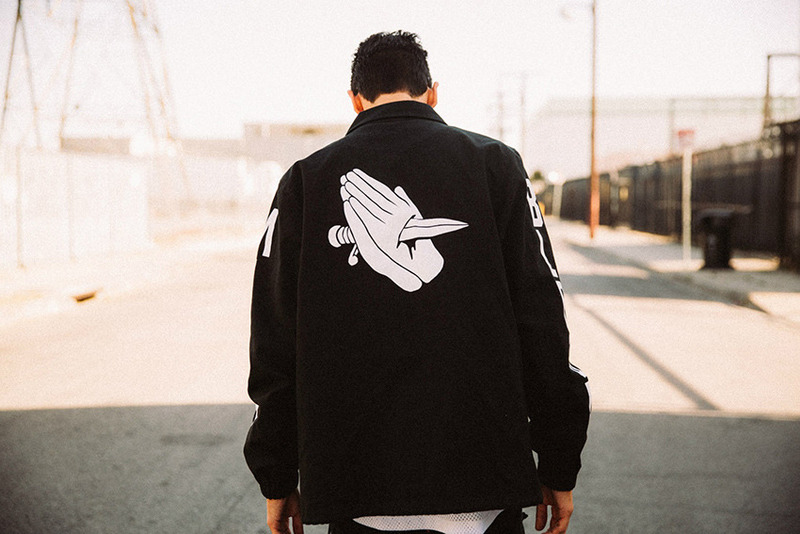 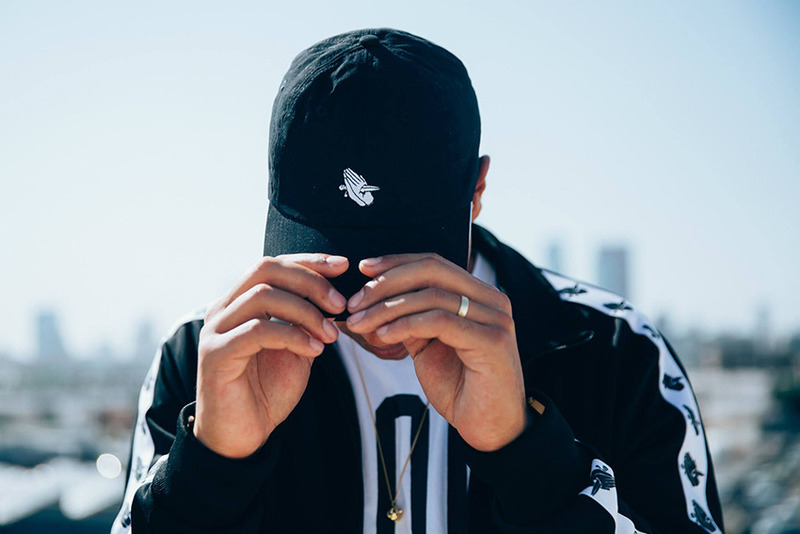 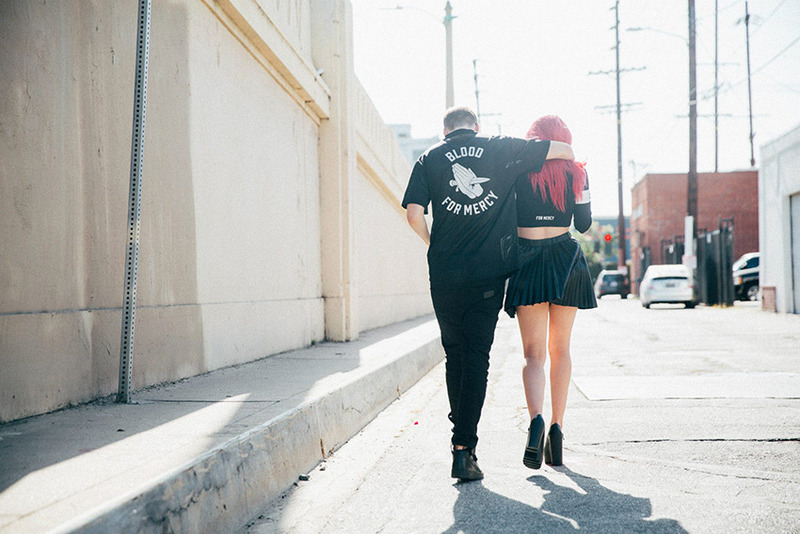 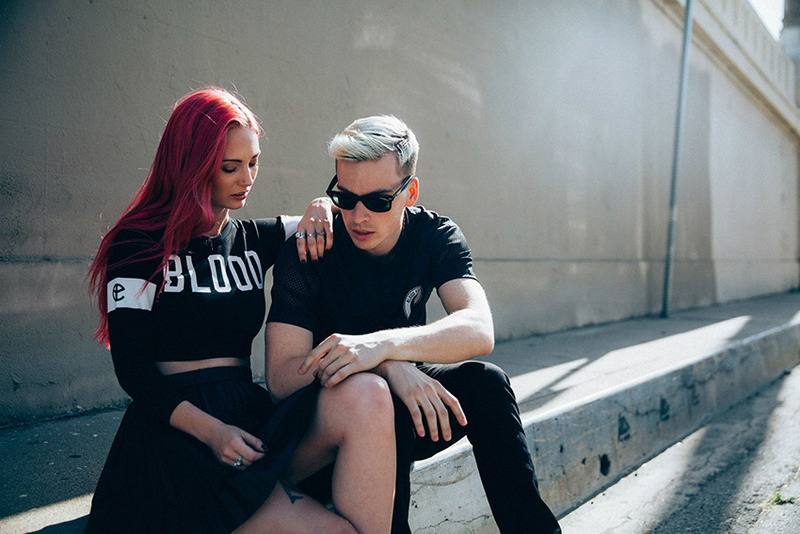 Here’s the lookbook of 2015 “Blood For Mercy” collection. 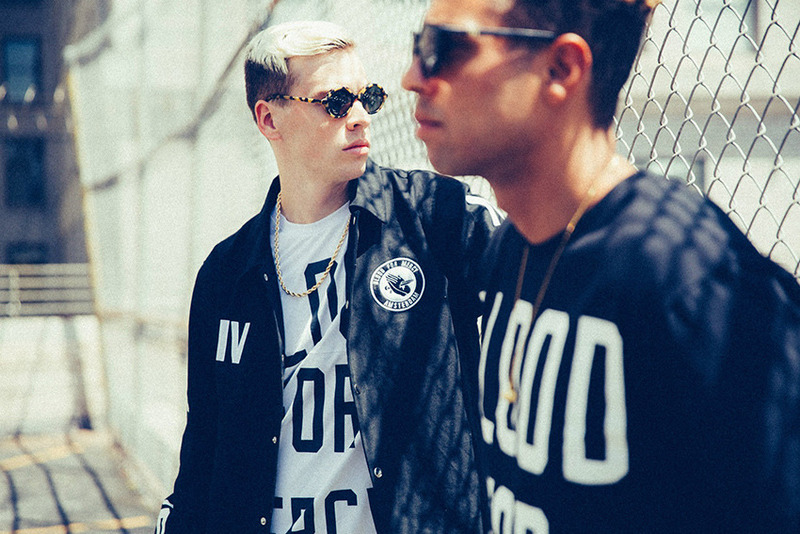 Soon on Yellow Claw online shop.